Pictured here is the King's Loft from Tiny Houses of Washington. 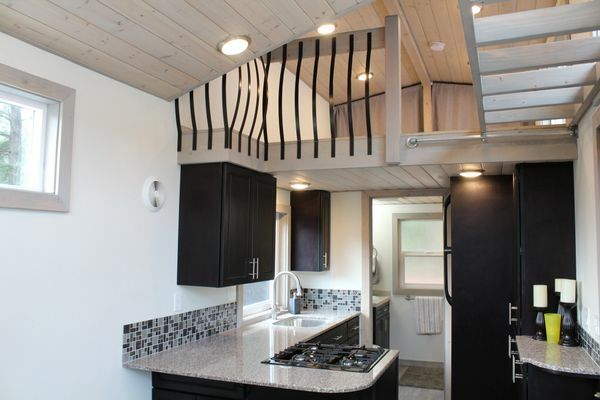 The home is built to code as an RV and is ready to go on the road! 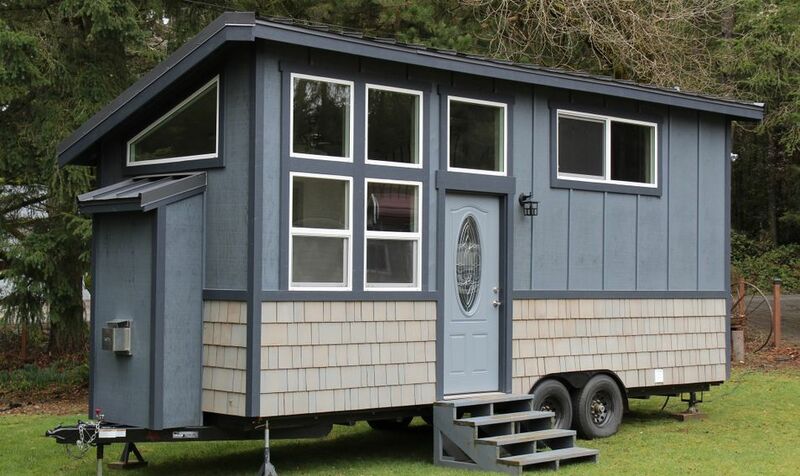 It measures 24' x 8'6" and has an exterior of board and batt with cedar shake accents. 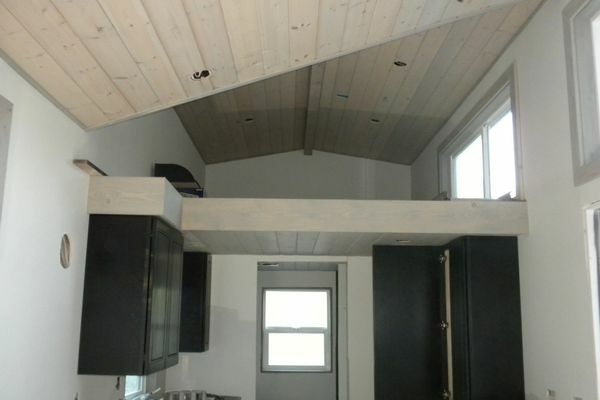 There's also a metal roof and energy efficent insulation. 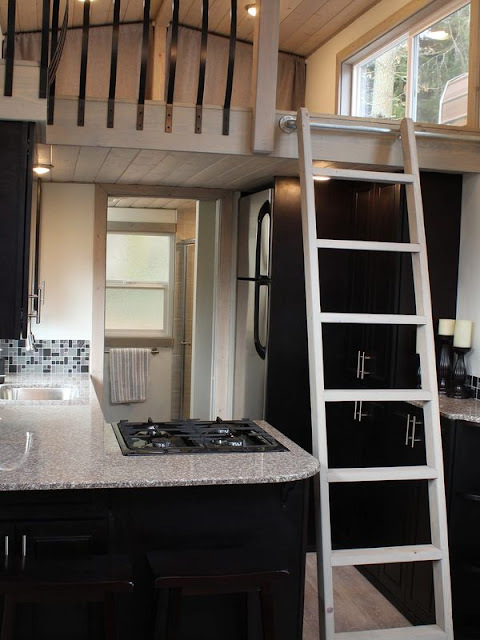 The interior of the home measures 202 sq ft on the main floor, 96 sq ft in the loft, and 303 sq ft in total. 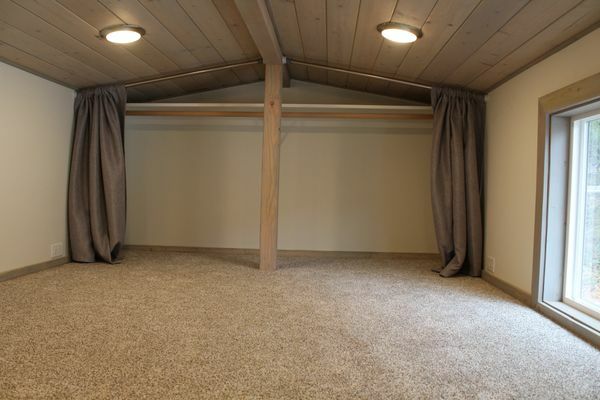 Inside the home are high vaulted to make the home feel more roomy than its size. 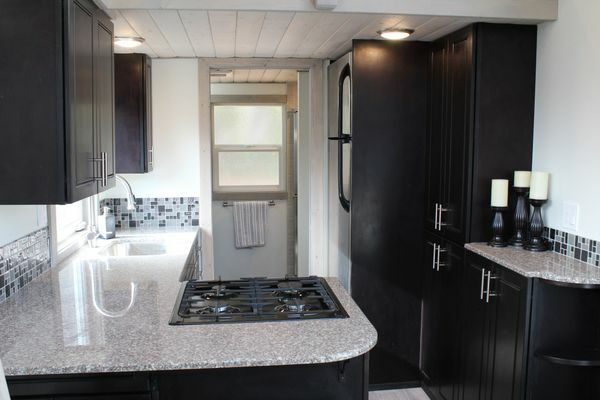 The kitchen has a propane four-burner stove, oven, fridge, and a stainless steel sink. 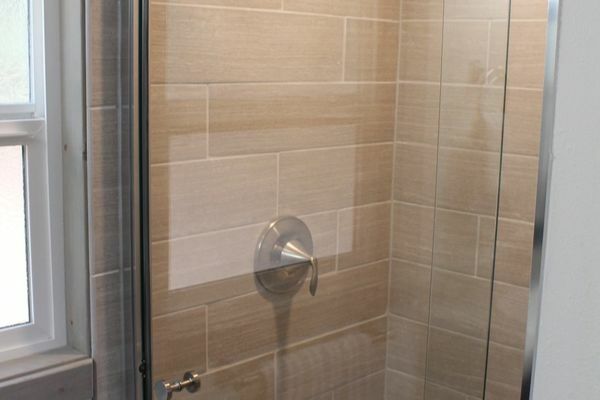 The bathroom features allure flooring, a tile vanity top, and a shower with a glass door. 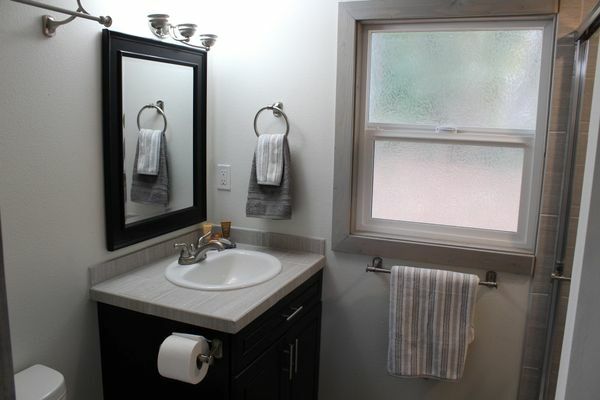 There's also closet space and plenty of storage avilable! 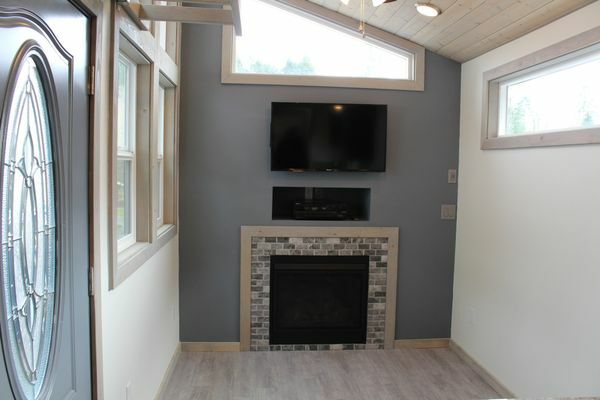 Also included in the home is a propane gas fireplace, an on-demand propane water heater, washer/dryer hookup, and LED lighting throughout the space! 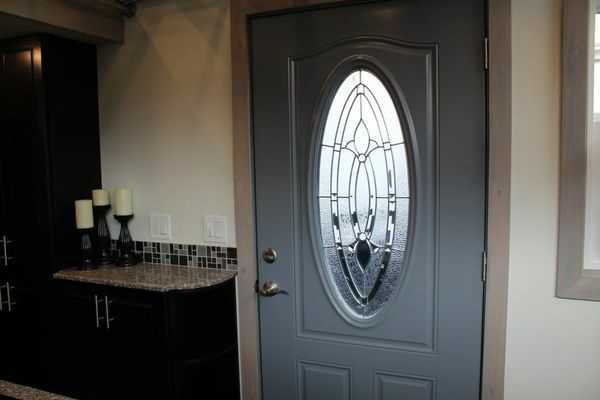 The home is available for sale for $65,000 in Port Orchard, Washington- just outside of Seattle! 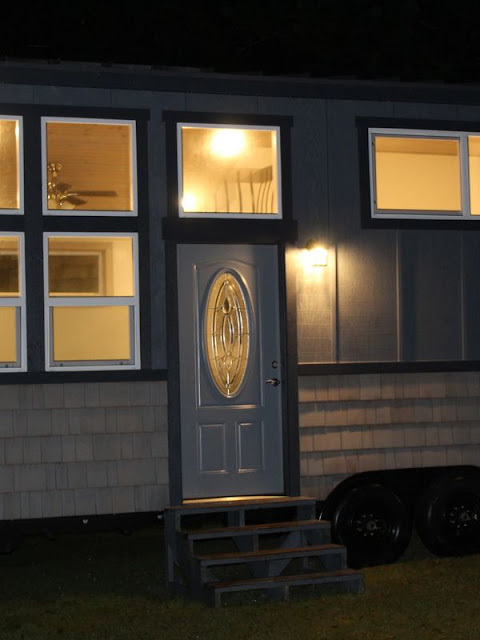 Click here to contact Tiny Houses of Washington with any questions or inquiries.